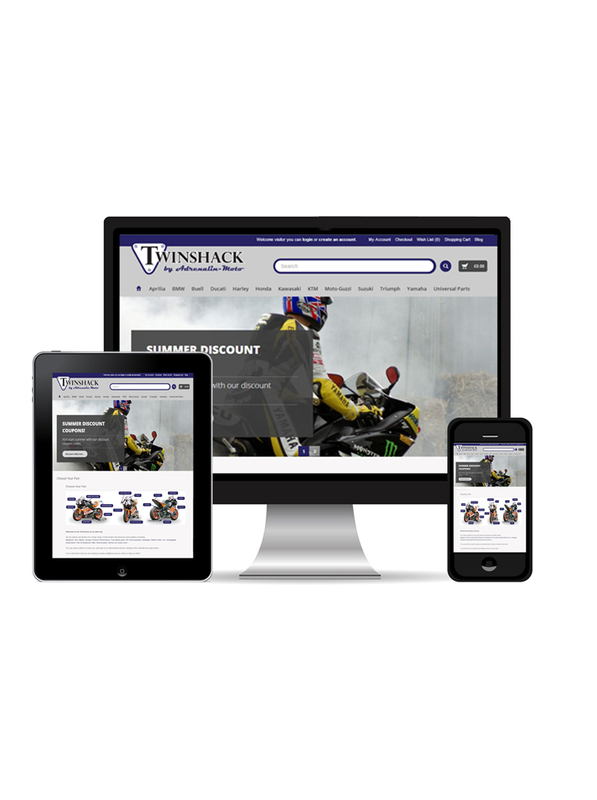 This motorbike parts company had an outdated e-commerce website that had limited functions. 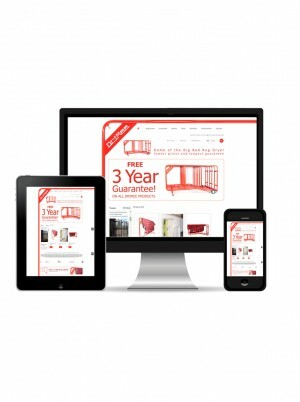 One of the main problems was that it was not mobile responsive and the navigation made it hard to find products. 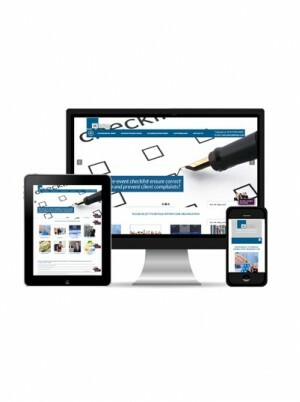 Cool images sliders make the site look sleek and modern. 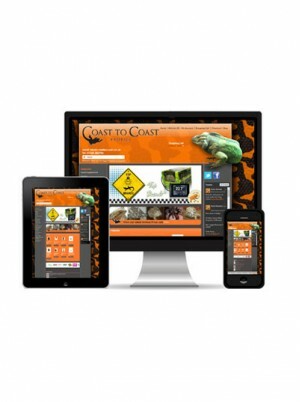 Please call us now on 0114 3030 420 if you would like help with your motobike or car website. We have the experience to help and advise you.